Milk Bath Maternity Photography NYC - by Daisy Beatty Voted NYC's Best! To wrap up a recent NYC maternity portrait session, I thought a great complement would be some milk bath maternity photography. After being out on the streets of Manhattan for the beginning of the shoot, I loved the idea of combining the comfort and intimacy of an indoor shoot; particularly one in the bath. We got a little experimental, and did a milk bath maternity session. It was so much fun! Despite sounding completely bizarre, milk baths are actually really soothing. They are believed to be a beautifying spa treatment. I was charmed to read that Cleopatra was a big believer! Milk Bath Maternity Photography NYC images. These shoots are quick and easy, and provide a lovely new perspective on maternity portraits. The shoots don’t last long (about 15 minutes) and are soothing and lighthearted. The white backdrop leaves lots of room to get creative. Got a favorite color scheme? I want to hear it! It’s easy to get inventive with different flowers and various flora. You can customize the colors to match your baby’s nursery and hang some beautifully coordinated maternity portraits. I love photographing people in the water. Milk bath shoots are a way to keep working in the water all year round. If you’re curious, here is an example of a mother and baby in the ocean in East Hampton. And, maybe more relevant to this post, expecting mothers in the water in East Hampton NY, Greenwich CT, and Nantucket MA. Here my maternity subject is 32 weeks along. Typically I believe that the best time for maternity portraits is when you are 28 – 34 weeks along. You can read a bit about the best time to do a maternity shoot here. On a practical note, milk bath maternity photography is a great option because it’s easy to do: you don’t need great weather, or a big photo studio. You barely even need any clothing. We did this shoot at my place in Greenwich Village NYC. We can easily shoot milk bath maternity portraits here, or elsewhere in NYC, the Hamptons, Westchester, Greenwich CT, etc. Want a milk bath maternity session of your own? Contact me to find out more and reserve a time! If you’re interested in what it’s like to work with me, feel free to check out my reviews page and my portfolio. 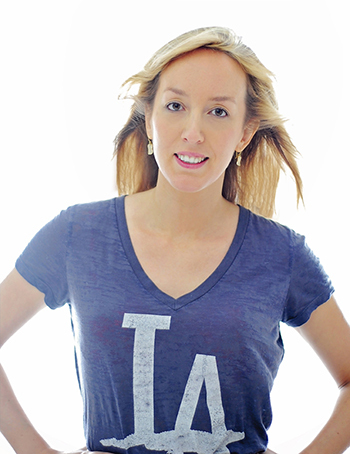 Daisy Beatty is a portrait photographer based in Manhattan NYC, and East Hampton NY. 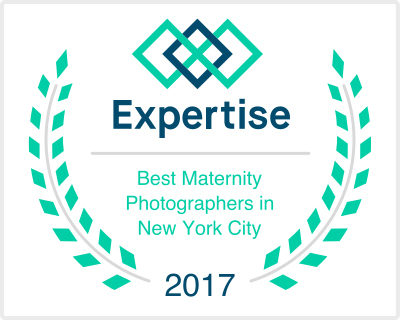 She proudly serves Manhattan, Brooklyn, Queens, The Bronx, Staten Island, Hoboken NJ and surrounding areas, Westchester, Boston MA, and Greenwich CT.
She specializes in vibrant portraits of families, children, newborns, and maternity. She was recently voted one of the top maternity photographers in NYC.